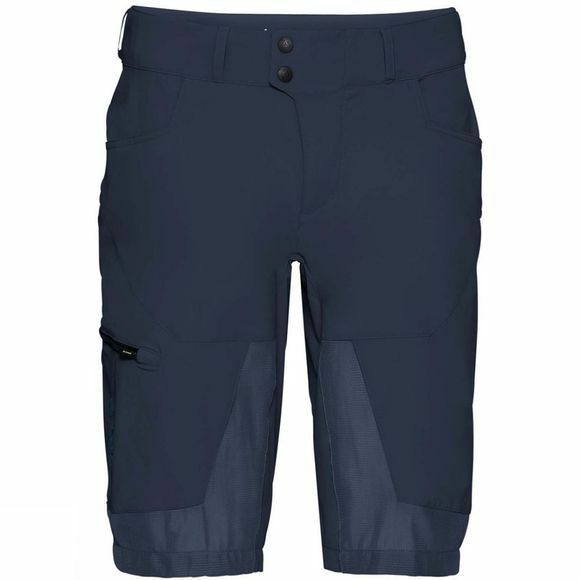 The Mens Altissimo II Shorts from Vaude are made from stretch materials that love curvy tours. 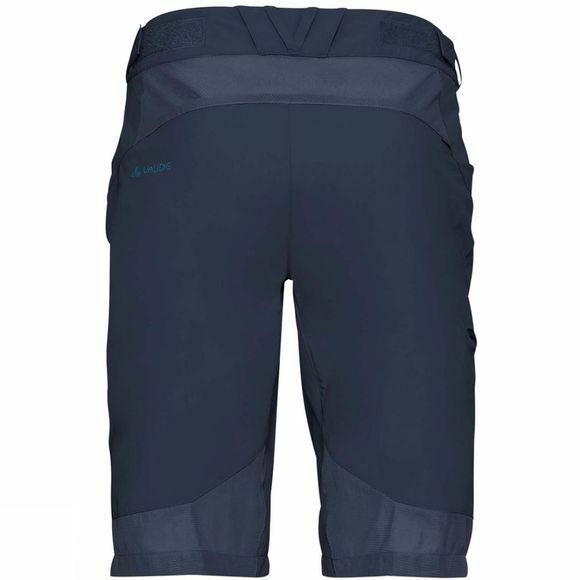 Mesh panels on the front and back of the shorts provide perfect air circulation. In addition, the lightweight primary materials certified in accordance with the bluesign system environmental standard offer full mobility thanks to a high percent of stretch fibers. The higher cut waistband is fully adjustable ... and absolutely comfortable. Includes inner shorts with a chamois and gripper cuffs. The Vaude Green Shape label stands for environmentally friendly, functional products made from sustainable materials.